When it comes to health and wellness, my guiding belief is that fitness must come first, above all else, because if you don’t have your health, what do you have? That belief has guided me throughout most of my adult life. Attaining and maintaining good health and fitness must be incorporated into ones life until it becomes a lifestyle habit. My goal is to make it as easy as possible to do so, focusing on fast, efficient and effective fat loss workouts that anyone can do in 30 minutes or less a day, and typically in 20 minutes or less. And this is how I lost almost 50 pounds, by performing 20 minute workouts, changing my eating habits and most of all, my mindset. 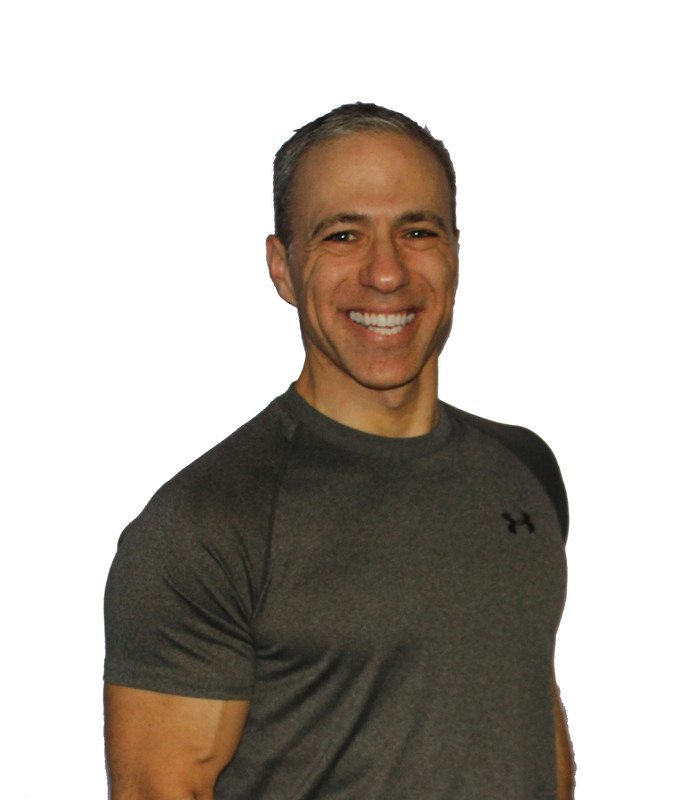 I’m the former owner and president of GetFit Inc, a personal training and wellness company, the former co-owner of three personal training studios and have over two decades of personal training and fitness coaching experience. I officially became certified by the International Sports Sciences Association as a Certified Fitness Trainer in 2007. I’m also a Precision Nutrition Certified Nutritionist, the most industry-recognized nutrition coaching system anywhere. While I believe that coaching experience is invaluable, I think that continual education is of paramount importance and it’s the only way to continue to provide the best possible results for my clients and readers. I’ve studied at the Master’s level at Clayton College of Natural Health where my studies included The Fundamentals of Holistic Nutrition, Holistic Nutrition Consulting and The Elements of Holistic Nutrition. Currently, I’m working towards my Masters of Science degree in Wellness and Fitness at the California University of Pennsylvania. Educate. A good coach has to be much more than someone who simply shows you how to perform exercises correctly and gives you dietary advice. A good coach’s first mission is to be a good teacher, providing clients with the knowledge they need to understand how to make the changes they are looking for. Motivate. A good coach is there to help motivate and this is what I really love to do. I’m passionate about inspiring and motivating my clients to push past the obstacles that can rob them of their goals and aspirations. Having once been overweight and lost almost 50 pounds myself, I understand what it means to struggle with one’s weight and that most people don’t always feel like exercising or eating healthy. I’m here to help you push you past those obstacles. Support. Getting fit, losing weight and maintaining a healthy lifestyle isn’t exactly easy for most people. Having a solid support system in place is often critical to long term success. I understand that and will have systems in place to help provide you with the support you need. Most importantly, I approach my relationship with my clients as a true partnership. I believe that the best results will be achieved if both trainer and client contribute all that they can toward reaching their fitness goals. I’m here to help you help yourself. Besides being an ultra busy dad and IT executive with little free time, I currently provide personalized, customized one on one training sessions available in Suffolk County in Long Island, NY. Along with live personal training services and fitness coaching services, my goal is to help as many people as possible with their weight loss and wellness goals so make sure to check out this site thoroughly for unique, personalized and very fast workout programs available through this website, as well as First Thing Fitness. 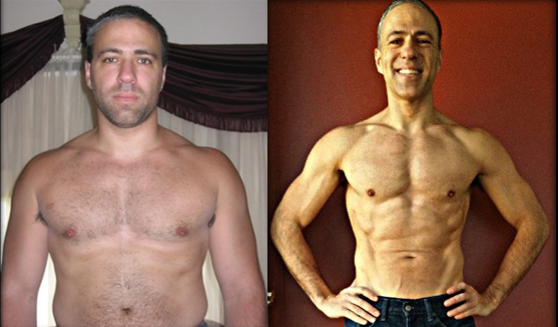 Whether it’s in person or online, ultimately my mission is to help my client’s meet their specific needs by educating, motivating and supporting them through short, challenging, fun, and varied workout programs along with sound nutritional and supplement programs to help meet my clients’ specific goals. I live in East Northport, NY with my wife Margie and my two teenage girls (Angelica and Nicolette). When I’m not spending time with the family (lots of basketball and softball games!) or further pursuing my education, you’ll find me catching a football game, meditating or reading a good comic or self improvement book. If you’re ever in the neighborhood and need a quick workout or just want to catch a game at the local bar, shoot me an email!